The home version only allows for private viewing. This does not give permission for public screens or educational use. It is illegal to show the film to a class or other public setting without ordering the correct priced version that includes public performance rights. Please email info@mydocproductions.com for such rights. This streaming fee allows for non-commercial, non-broadcast use in universities, colleges, companies, community organizations, K-12 schools or public libraries. 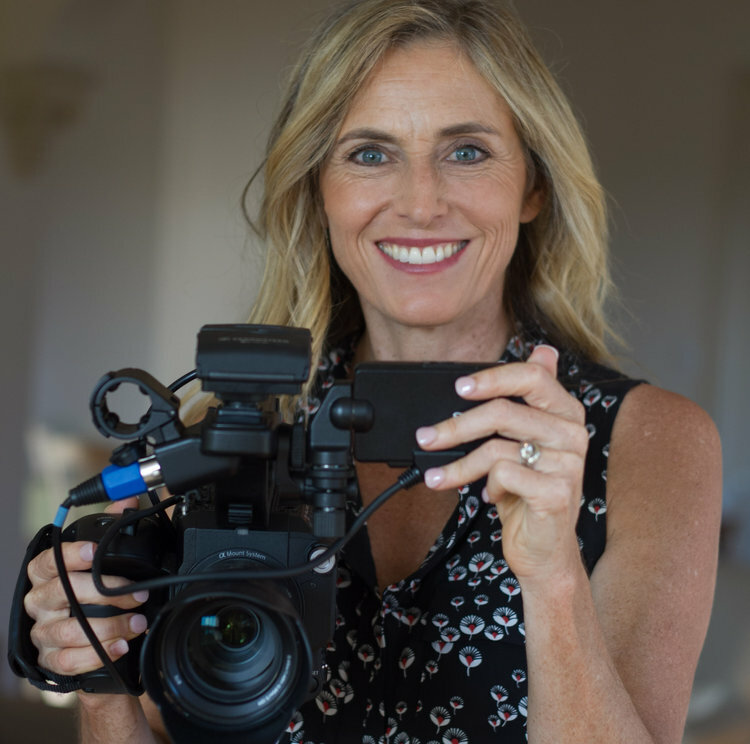 Filmmaker Ruston experienced the silence that surrounds mental illness from her own family experience (as seen in the Award winning film, UNLISTED).When she learns that 450 million people globally have a mental health condition she realizes their plight is the most hidden of all. How are people accepted or rejected? What is mental health care like? Who is helping? In HIDDEN PICTURES Ruston takes us on her journey to answer these questions, uncovering deeply personal stories in India, South Africa, China, France, and the US. Powerful narratives involving bipolar illness, depression, schizophrenia and anxiety, show the universality of our seemingly different worlds. Through arresting images and poignant vérité scenes, the film explores questions such as how do families cope in countries where 80% of people with mental illness go without treatment? What happens when cultural framing of mental illness conflicts with potentially more effective treatments? How can a person be involuntarily hospitalized with no right to appeal, as is the case in half the world? The film ends with an exciting exploration of how people around the world are leading transformational programs to improve the mental health landscape. From the classroom in an international school, to the set of Good Morning America with politician Patrick Kennedy, to a new anti-stigma campaign, Bring Change 2 Mind, by American actress Glenn Close, we witness individuals from all backgrounds speaking out for change. What emerge are scenes of true compassion that remind us that we all have the power to help make the hidden pictures of mental illness be a thing of the past. 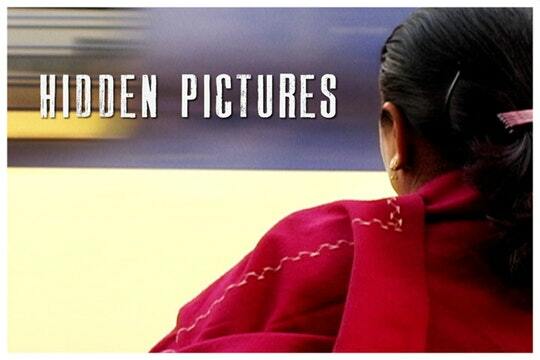 Hidden Pictures is a provocative film…I found myself immediately pulled in and deeply moved by each of the stories it revealed. Global in its scope, but yet so personal in its delivery.